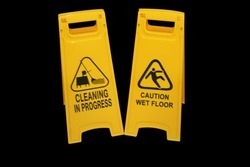 We are the eminent supplier and manufacturer of Cleaning Aids. We hold specialization in retailing and supplying an assortment of cleaning aids that is highly effective in its application. Our product range comprises of Plunger Choke Remover and Glass Cleaners Wiper. They are appreciated for their attributes like smooth finishing and scratch free effects. 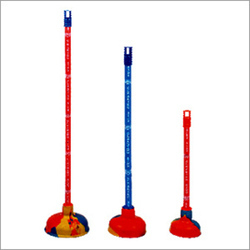 We hold expertise in manufacturing and supplying supreme quality DustPan. These pans are used for collecting dust without any physical contact. 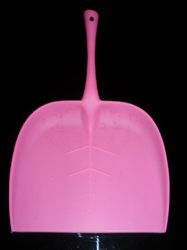 Clients can avail these dust pans in different colors, designs and sizes as per their requirements. Our offered dust pans can also be customized as per the requirements of our esteemed customers. Manufactured using best quality raw material, our offered range of Plunger Choke Remover has been widely demanded for its major features of long lasting life cycle and superior built quality. These plunger choke remover are produced keeping in mind needs of both commercial and non commercial areas for cleaning.. We sourced our superior-grade raw material sourced from our extensive vendor base to provide our customers high quality Plunger choke removers. These are offered at a affordable price rage. 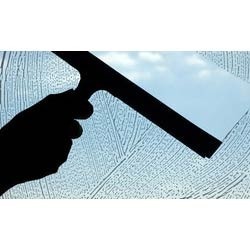 We bring forth an excellent range of Glass Cleaning Wiper to our esteemed clients. These offered wipers are fabricated and designed with optimum grade material and sophisticated technology under the astute supervision of our team of diligent and efficient professionals. Again, our glass cleaner can precisely remove dirt and strains from fiber surface and polished wooden besides glasses that leaves no marks. Looking for TOOLS & ACCESSORIES ?